The project involved the construction of a new hotel facility . To facilitate the construction High Peak Borough Council’s Development Control Committee unanimously approved the application to demolish the former Robin Hood pub on London Road and replace it with a new Premier Inn Hotel. The facility comprises of a new 60 Bedroom Hotel & New Thyme Restaurant with on site parking at the rear of the hotel. 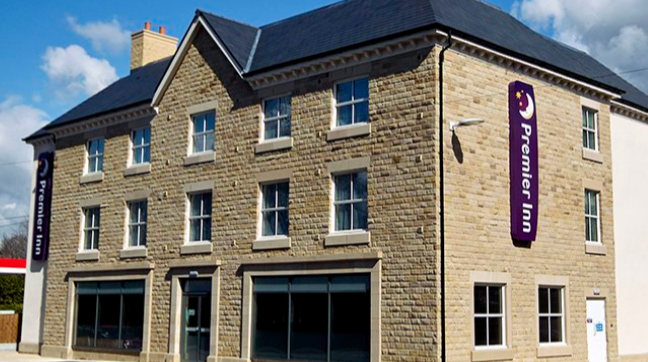 The New Hotel is located in the heart of the Peak District & Derbyshire Dales.